States for the District of Oregon. Attorneys for Defendant in Error. 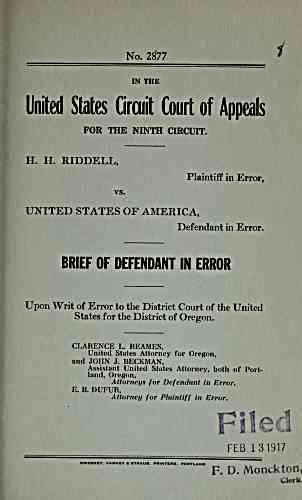 Attorney for Plaintiff in Error.